On SLSA’s latest Working History podcast, Jessica Wilkerson, Assistant Professor of History and Southern Studies at the University of Mississippi, discusses her book, To Live Here You Have to Fight: How Women Led Appalachian Movements for Social Justice, and the recent history of feminist social justice activism in Appalachia. Jessica Wilkerson is Assistant Professor of History and Southern Studies at the University of Mississippi. Born and raised in East Tennessee, she earned her MA in Women’s History from Sarah Lawrence College and PhD in History from the University of North Carolina at Chapel Hill. 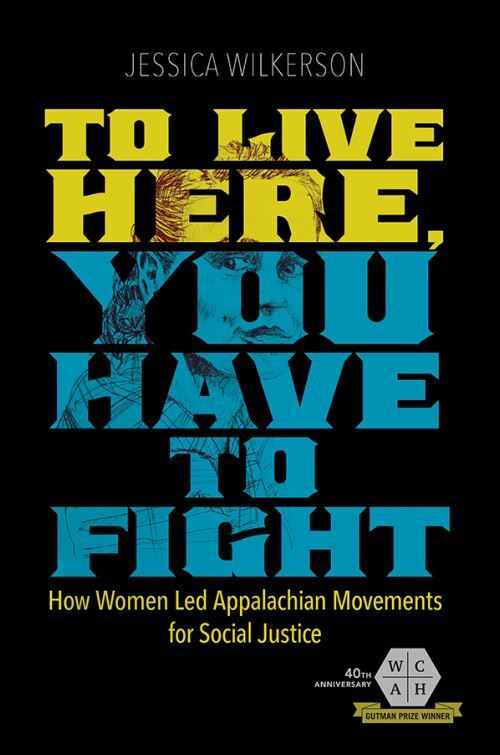 Her first book, To Live Here, You Have to Fight: How Women Led Appalachian Movements for Social Justice (University of Illinois Press, 2019), traces the alliances forged and the grassroots movements led by women in the Appalachian South in the 1960s and 1970s. 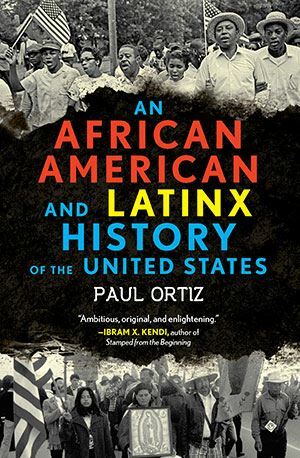 The project, based on her dissertation, received the OAH Lerner-Scott Prize and the Labor and Working-Class History’s Herbert Gutman Prize. Wilkerson’s article “The Company Owns the Mine But They Don’t Own Us: Feminist Critiques of Capitalism in the Coalfields of Kentucky,” was published in April 2016 in Gender & History and received the A. Elizabeth Taylor Prize for the best article in women’s history from the Southern Association for Women Historians. She has also published in Southern Cultures and Working U.S.A.: The Journal of Labor and Society, and she contributed to North Carolina Women: Their Lives and Times—Volume 2(University of Georgia Press). She has contributed to oral history projects at the Southern Oral History Program (UNC), including the “Long Women’s Movement in the American South.” You can hear more about that project here. In the spring 2017, she began a collaboration with her students on an oral history project documenting LGTBQ life and history in Mississippi. She has also written for 100 Days in Appalachia, Salon, Rewire News, Washington Post, and Longreads. Her research interests include women’s and gender history, working-class history, U.S. social movements, Appalachian history, and oral history. Professor Wilkerson teaches classes in southern history, women’s and gender history, contemporary U.S. history, and oral history. 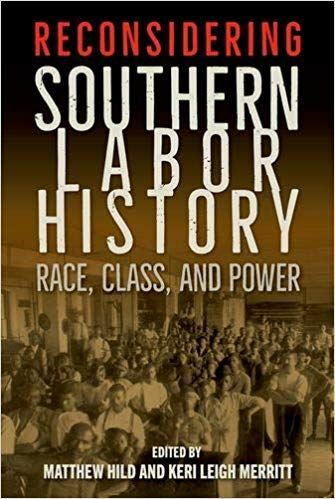 On the latest episode of Working History, Matthew Hild and Keri Leigh Merritt discuss their new edited volume, Reconsidering Southern Labor History, the nexus of race, class and power in the history of labor in the South, and how a new generation of southern labor scholars are changing our understanding of labor's past, present and future in the region. Keri Leigh Merritt works as an independent scholar in Atlanta, Georgia. She received her B.A. in History and Political Science from Emory University, and her M.A. and Ph.D. (2014) in History from the University of Georgia. Her research focuses on race and class in U.S. history. Merritt’s work on poverty and inequality has garnered multiple awards. Her first book, Masterless Men: Poor Whites and Slavery in the Antebellum South, was published by Cambridge University Press in 2017. With Matthew Hild she is the co-editor of Reconsidering Southern Labor History: Race, Class, and Power. She is currently conducting research for books on radical black resistance during Reconstruction, and on the role of sheriffs and police in the nineteenth century South. Matthew Hild is an instructor of history, specializing in southern history and American labor history and agricultural history at Georgia Tech. He earned his Ph.D. from Georgia Tech’s School of History and Sociology in 2003. He has taught intermittently at Georgia Tech since 2002, and has also taught at Auburn University, Georgia State University, Rhodes College, and the University of West Georgia. 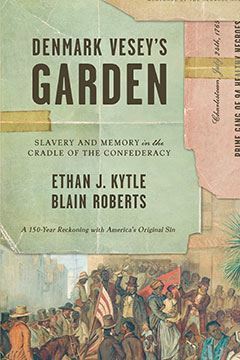 He is the author of Greenbackers, Knights of Labor, and Populists: Farmer-Labor Insurgency in the Late–Nineteenth Century South (University of Georgia Press, 2007) and a contributing author to Populism in the South Revisited: New Interpretations and New Departures (University Press of Mississippi, 2012). 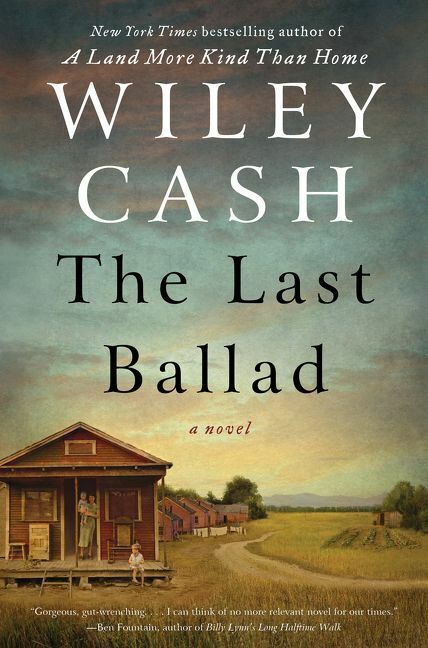 He is currently writing Arkansas's Gilded Age: The Rise, Decline, and Legacy of Populism and Working-Class Protest, which is under contract with the University of Missouri Press. Courses that he has taught at Georgia Tech include U.S. History to 1877, U.S. History since 1877, History of the New South, U.S. Labor History, America in the Gilded Age and Progressive Era, and Technology and Science in the Industrial Age. 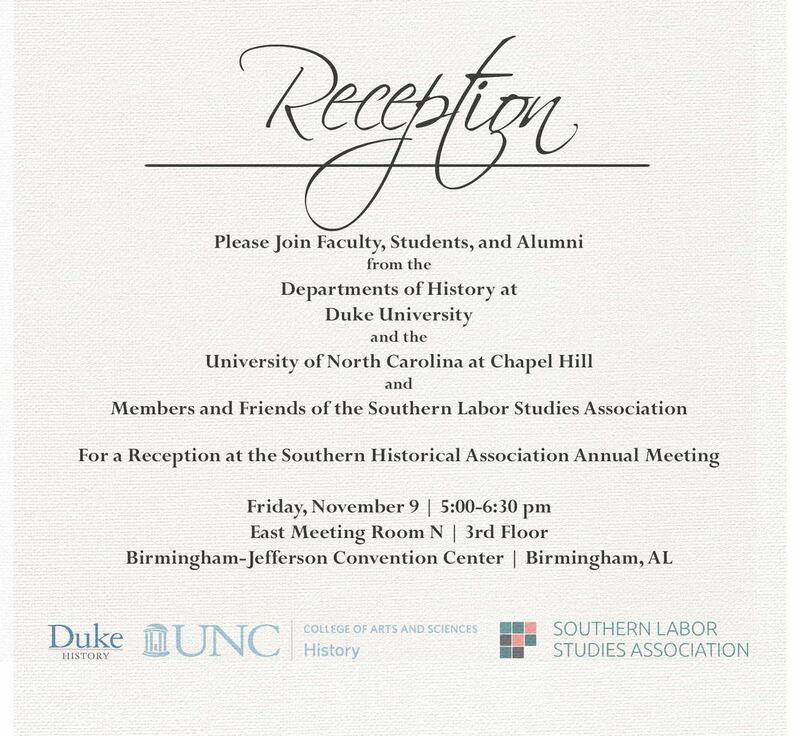 Please join Faculty, Students, and Alumni from the Departments of History at Duke University and the University of North Carolina at Chapel Hill and Members and Friends of the Southern Labor Studies Association for a Reception at the Southern Historical Association Annual Meeting. 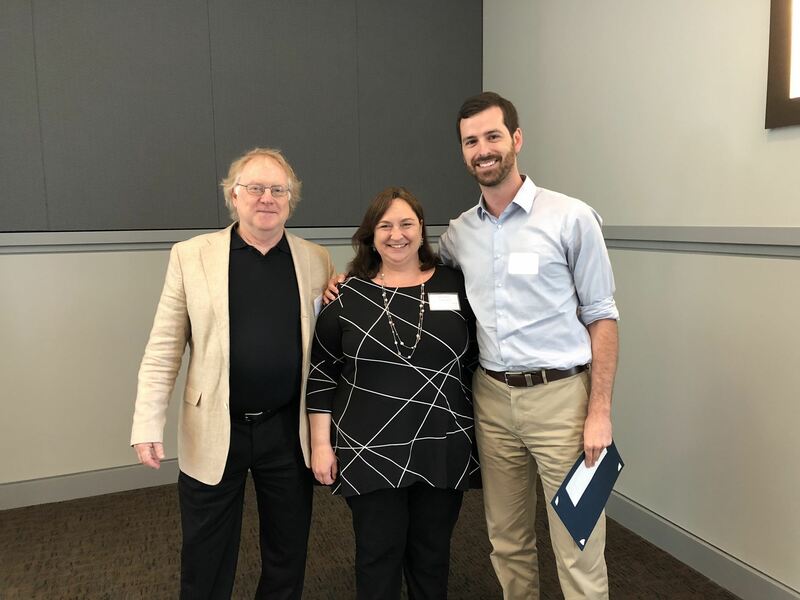 The Southern Labor Studies Association awards the Robert H. Zieger Prize at the Southern Labor Studies Conference for the best unpublished essay in southern labor studies written by a graduate student or early career scholar, journalist, or activist. The Zieger Prize includes a $500 award.